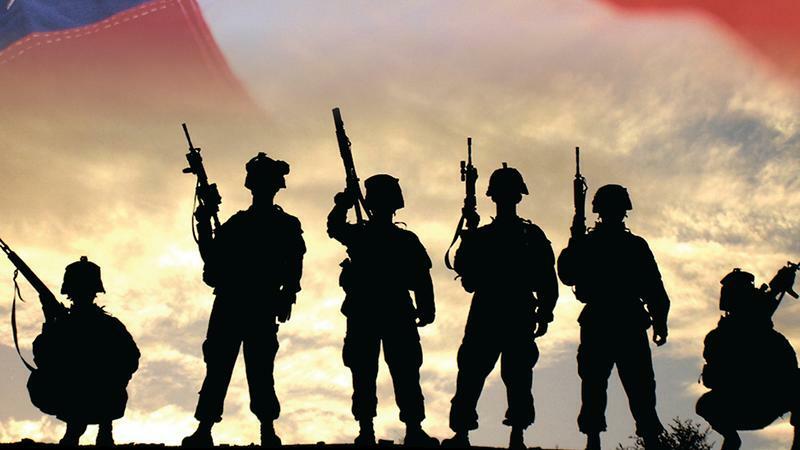 VA secretary Robert Wilkie is set to speak to the veterans’ service organization American Veterans at their annual conference in Orlando this week. 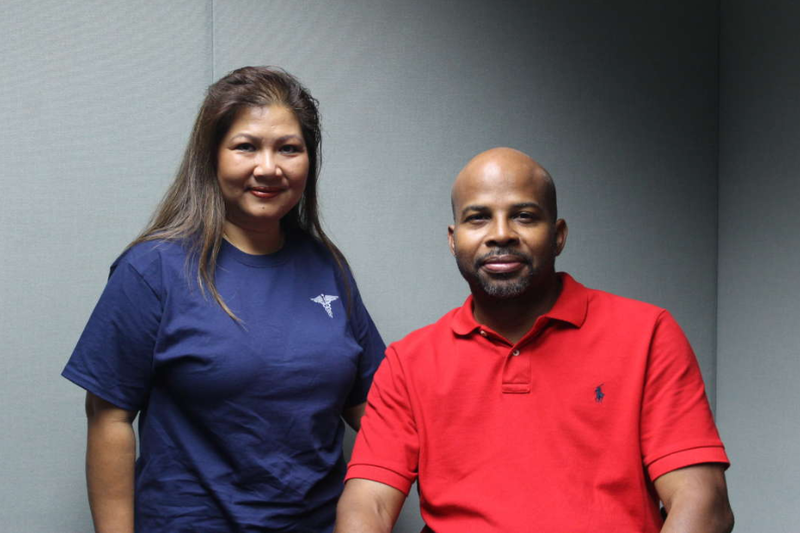 The VA hopes to roll out a national "whole health" program for veterans, offering them acupuncture, tai chi, yoga,and other alternative mental health therapies. 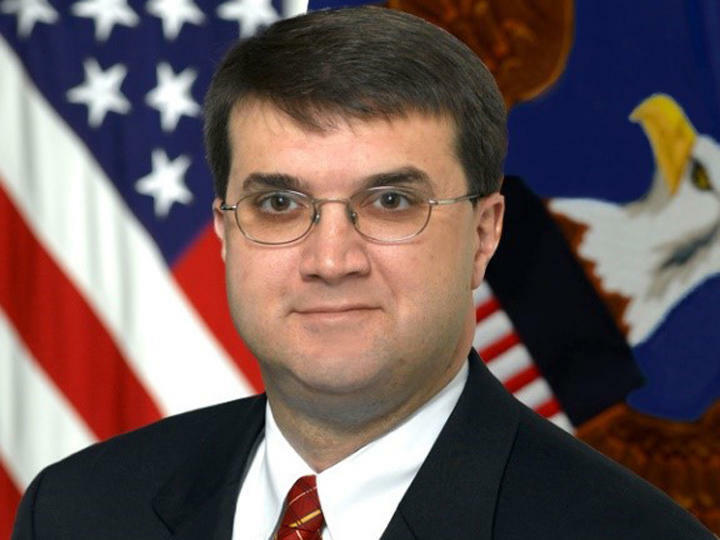 After months of tumult, Pentagon official Robert Wilkie is expected to become secretary of Veterans Affairs when the Senate votes Monday to confirm him, taking on the task of fulfilling President Donald Trump's promises to fire bad VA employees and steer more patients to the private sector. 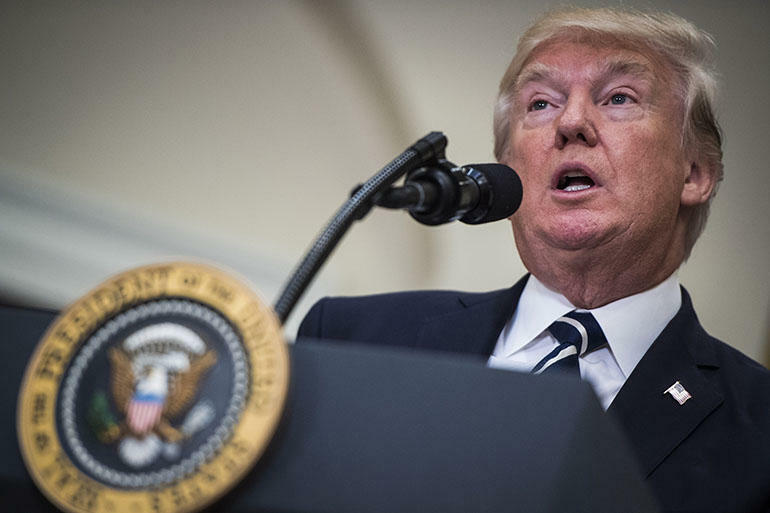 Congress delivered a victory to President Donald Trump by expanding private care for veterans as an alternative to the troubled Veterans Affairs health system. 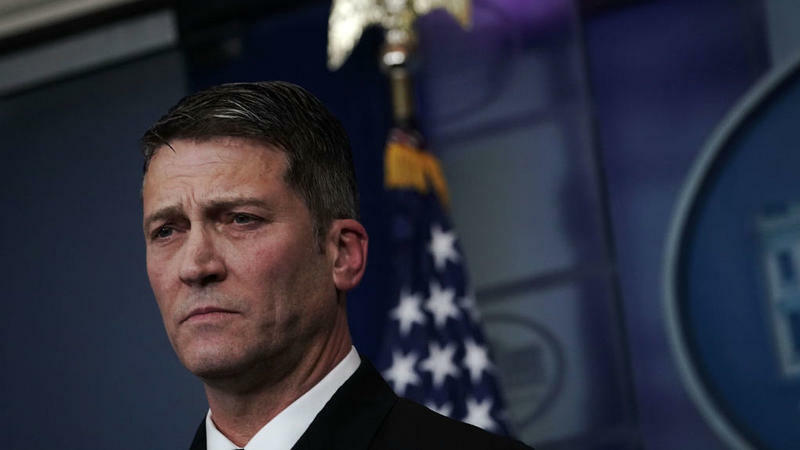 In a surprise announcement that caught the candidate off-guard, President Donald Trump said he'll nominate acting Veterans Affairs Secretary Robert Wilkie to permanently lead the beleaguered department. 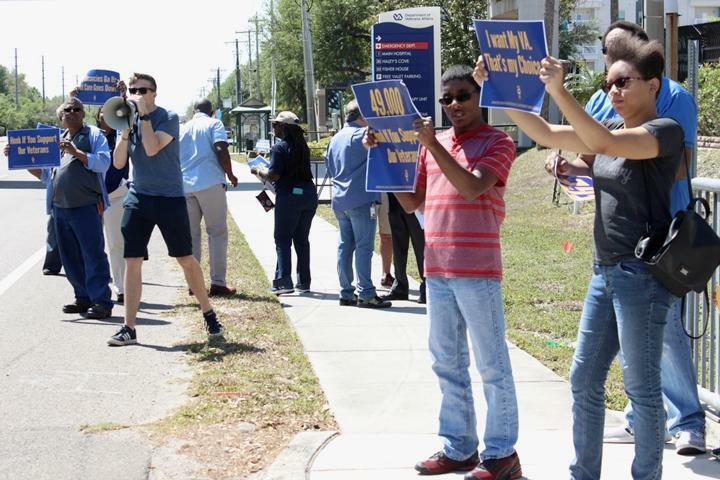 Employees of the James A. Haley Veterans' Hospital in Tampa took to the streets Tuesday to protest the large number of job vacancies in the VA system. 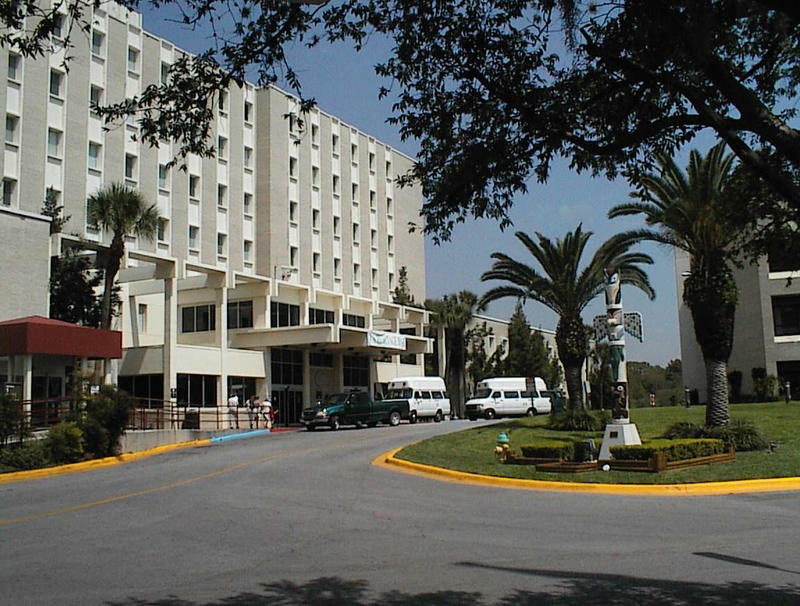 The Florida Department of Veterans' Affairs is buying new generators for three of its long-term care facilities after legislative leaders approved $3 million for the purchase. 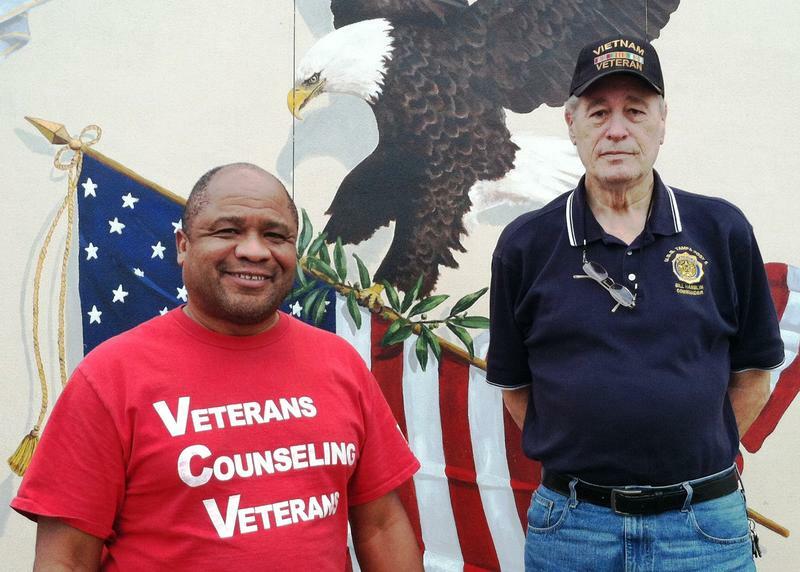 This week the Department of Veterans Affairs expanded emergency mental health care to vets with other-than-honorable discharges. 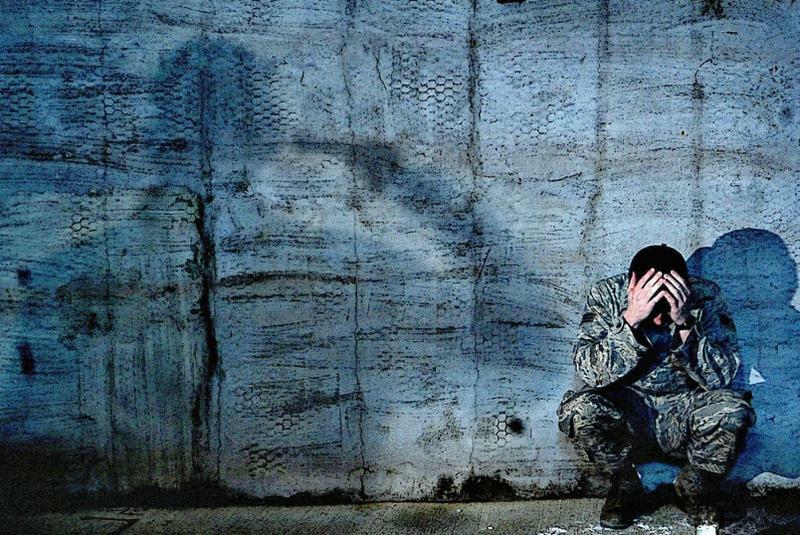 It's part of an effort to curb the recent increase in veteran suicide. One day in February, Salvatore Pelegrino, a cancer patient at the Veterans Administration hospital in Miami, was peeling an apple at a table on a patio outside the hospital when a police officer approached and confiscated his knife. Pelegrino, who uses a walker and breathes with the help of an oxygen tank, was handcuffed and detained at a facility on the hospital campus, then issued a ticket for carrying a knife with a blade longer than 3 inches. 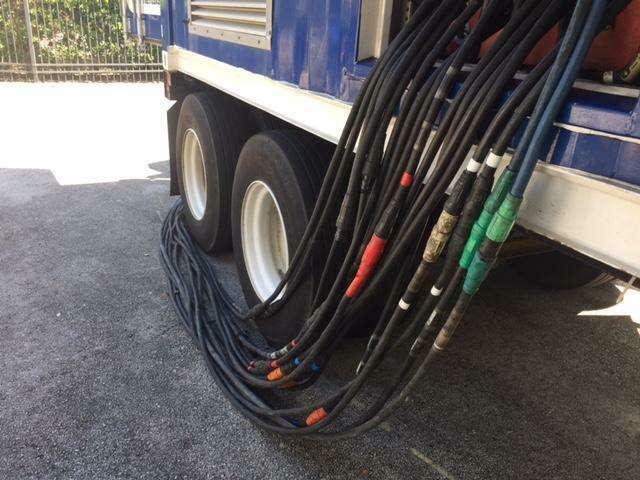 “How would you like to deal with [the ticket], sir?” the judge asked Pelegrino in court, in April. President-elect Donald Trump’s nominee for Secretary of Veterans Affairs is not a veteran himself. And as the VA Undersecretary of Health, Dr. David Shulkin is, so far, the only holdover from the Obama Administration. That means Shulkin is known to veterans groups like the American Legion. 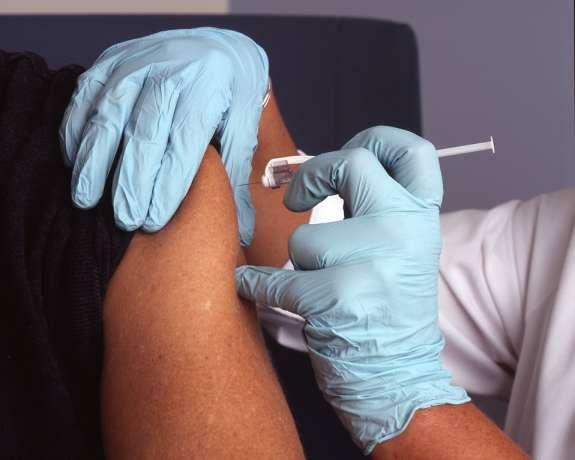 It's been nearly two years since the Department of Veterans Affairs came under fire for the amount of time veterans had to wait to see a doctor. 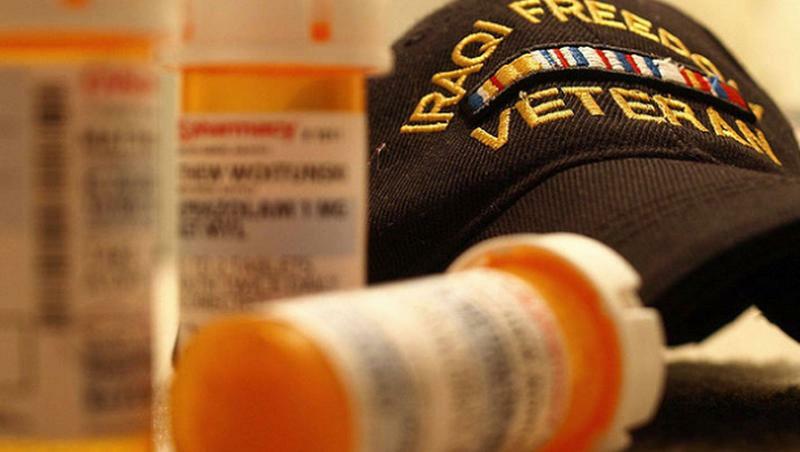 The agency scrambled to find a fix, including allowing vets the option of seeing a private doctor via a program they call Veterans Choice. 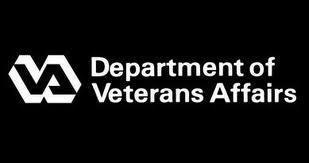 Reports documenting scheduling problems and wait-time manipulation at the Department of Veterans Affairs are being made public, as the agency’s internal watchdog bows to pressure from members of Congress and others to improve transparency. 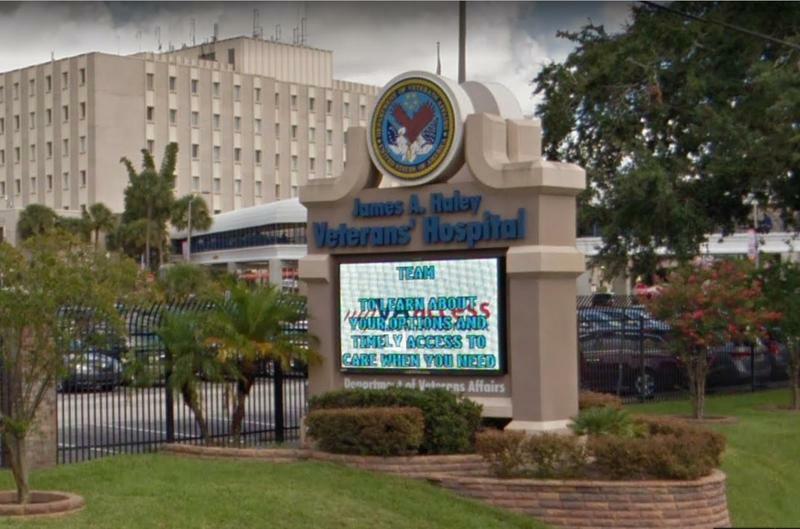 The VA’s Office of Inspector General released 11 reports Monday outlining problems at VA hospitals and clinics in Florida. The reports are the first of 77 investigations to be made public over the next few months. 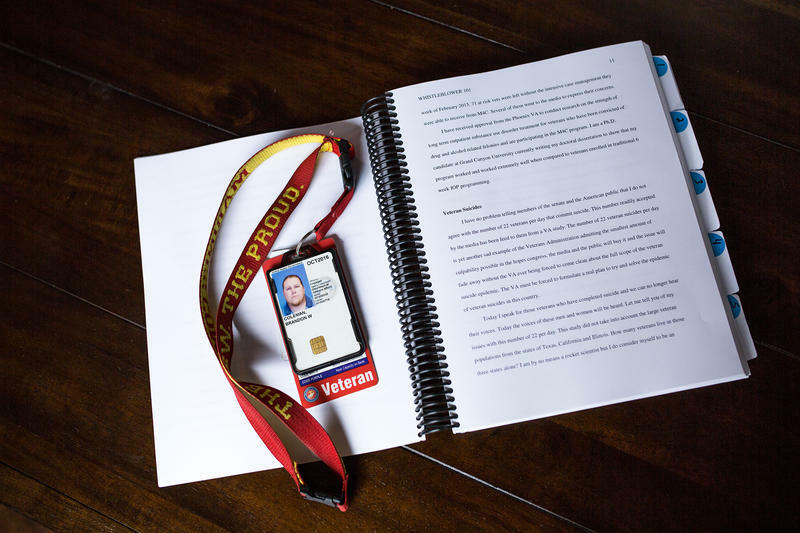 Instead, he found over 250 pages of deeply revealing personal information on another veteran's mental health. "It had everything about him, and I could have done anything with it," McCann said in an interview. 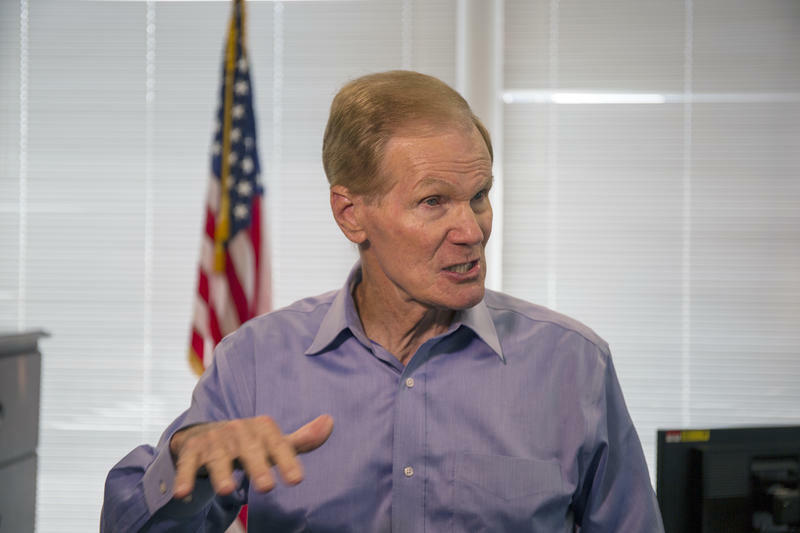 Troubled by delays in handling veterans claims, a bipartisan group of senators on Wednesday urged a wide-scale, independent review of the Department of Veterans Affairs for mismanagement and changes to improve budgeting and speed up applications. 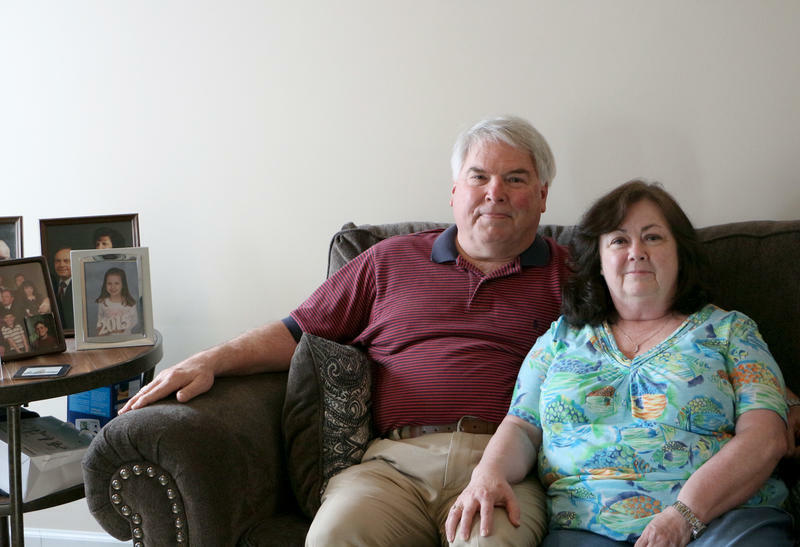 A report released by nine senators acknowledged recent efforts by the VA to reduce disability and pensions claims backlogs but said it wasn’t enough. Gov. Rick Scott has rejected a request from Chief Financial Officer Jeff Atwater to consider a search for a new head of the Florida Department of Law Enforcement. Scott wants the cabinet to consider changes at the departments of insurance regulation, financial regulation, and revenue. 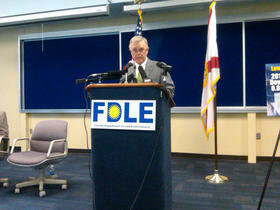 The exchange comes as Democratic lawmakers call for an investigation into the ouster of former FDLE head Gerald Bailey. 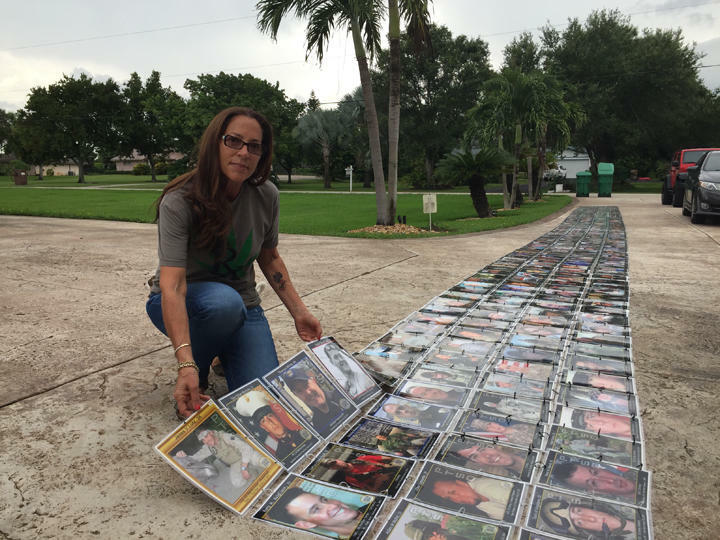 Florida women veterans have a new voice in Washington D.C. It’s Larri Gerson, a veteran claims examiner with the Florida Department of Veterans Affairs. 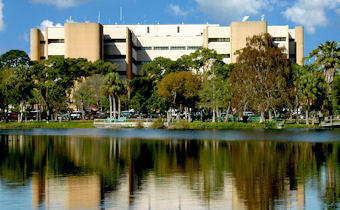 Gerson is a new appointee to the federal, VA Committee on Women Veterans which advises VA Secretary Eric Shinseki. She believes her frontline status - as a claims examiner and as a former women veteran coordinator for Florida – earned her appointment to the federal committee.